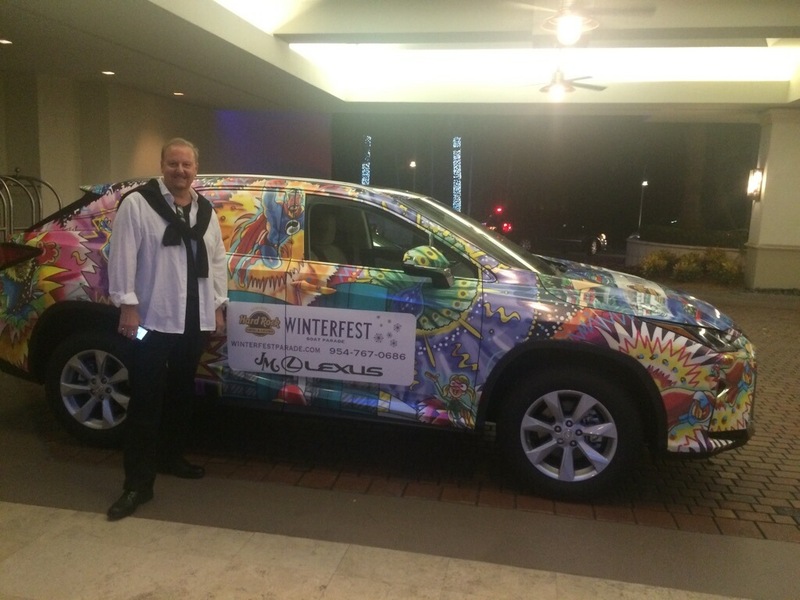 Winterfest Announces Charles Fazzino as the Official Commemorative Artist for the 2016 Boat Parade. 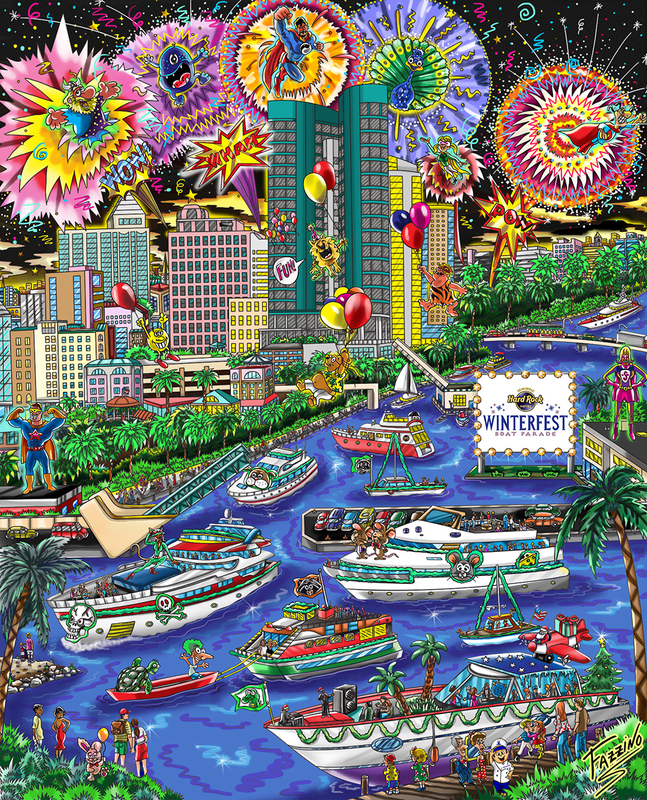 The Seminole Hard Rock Winterfest Boat Parade will take place December 10th on the New River in downtown Fort Lauderdale, starting at 6:30 p.m. 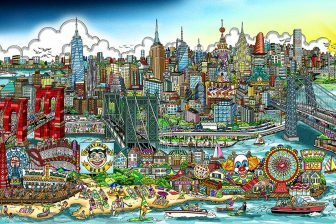 The event will showcase entertainment for all ages, aboard private boats, showboats and corporate entries decorated for the theme. 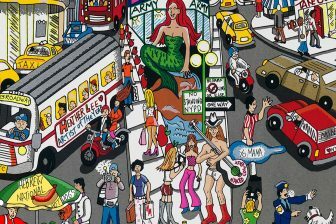 “We are so excited to have Charles Fazzino as our poster artist again,” said Winterfest CEO and President Lisa Scott-Founds. 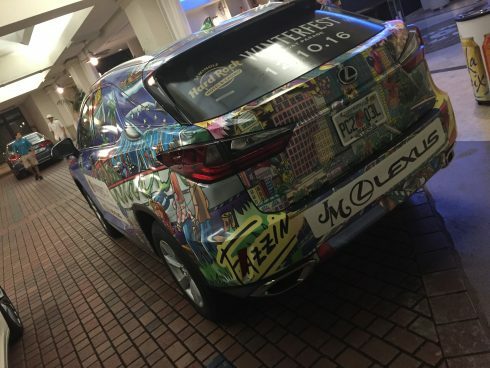 “With this year’s theme embracing a mixture of medias from comic books to movies, this poster highlights caricature antics and heroes, Fazzino’s poster will capture it perfectly.” The artwork was featured on the cover of “Go Riverwalk” magazine, on billboards, and even wrapped around a Lexus car that’s travelling around to promote the event. 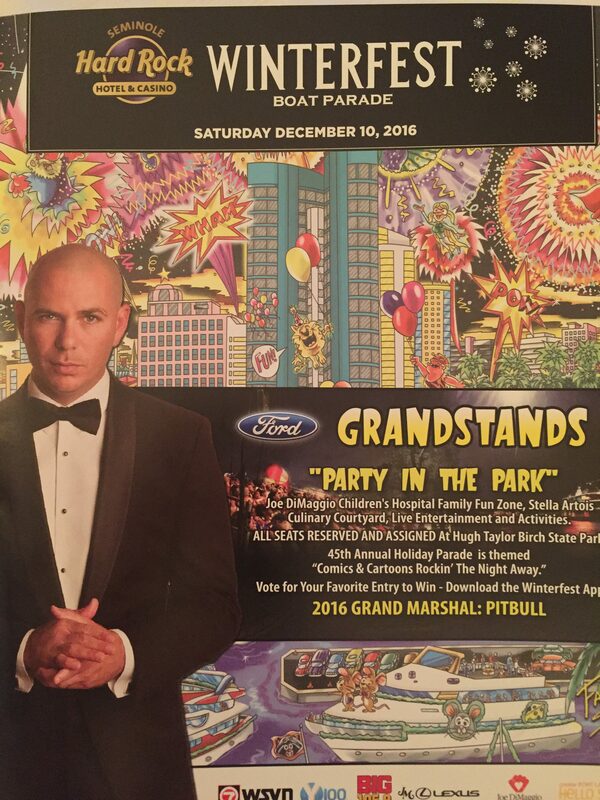 Fazzino, along with Parade Grand Marshall, Pitbull, will judge the entries in this year’s parade. 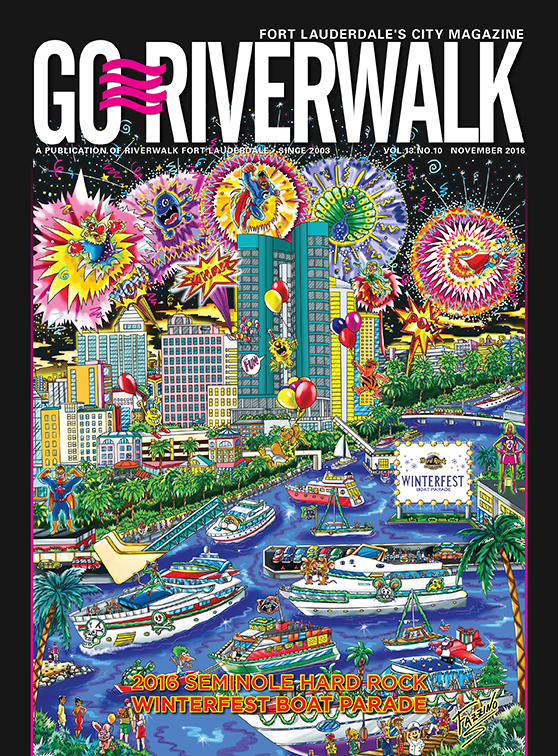 The parade kicks off in downtown Fort Lauderdale at 6:30pm on Saturday, December 10th. Over 1,000,000 people are expected to be on hand to witness the incredible procession of lights, costumes, and beautiful boats that make up one of the largest holiday celebrations in the country. Will you be at the 2016 Winterfest Boat Parade? 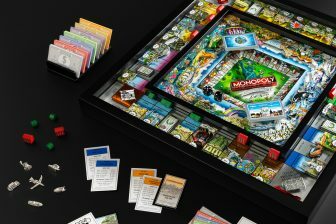 Share your questions or thoughts in the comments below or tell us what you think on Facebook or Twitter!